The idea that I need to return to again and again in my life and daily routine: is treasuring the Gospel in my home. So in today’s episode, we will be discussing what it means to make the Gospel known in your home and some practical ideas for making it a true priority throughout your day. What is the “goal” of the Christian life? How do we treasure the Gospel? JellyTelly is a sort of Christian netflix for kids. It has over 100 different tv shows for kids that are all Bible based. We have been very impressed with it! To get a subscription, it is $4.99 a month or $49.99 a month. You can try out a FREE week here with coupon code: HMF. 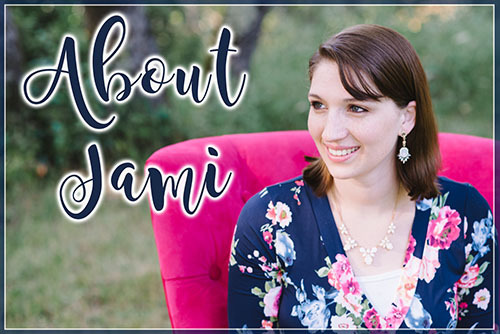 They do have some great family devotional guides on their blog that are FREE. You can browse through them here. 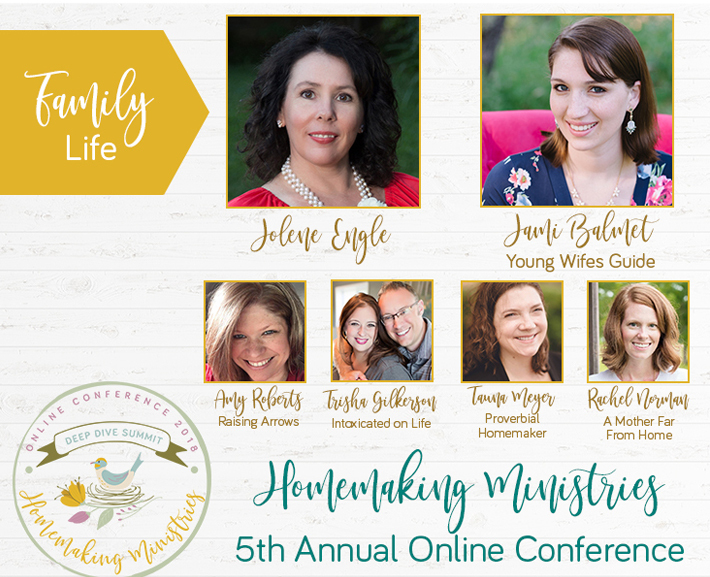 To purchase access to all of the other amazing sessions during the 2017 Homemaking Ministries Online Conference you can do so here! Check out the sponsor for today’s episode: Mylola.com and use coupon code HOMEMAKING at checkout to get 40% off all subscriptions.